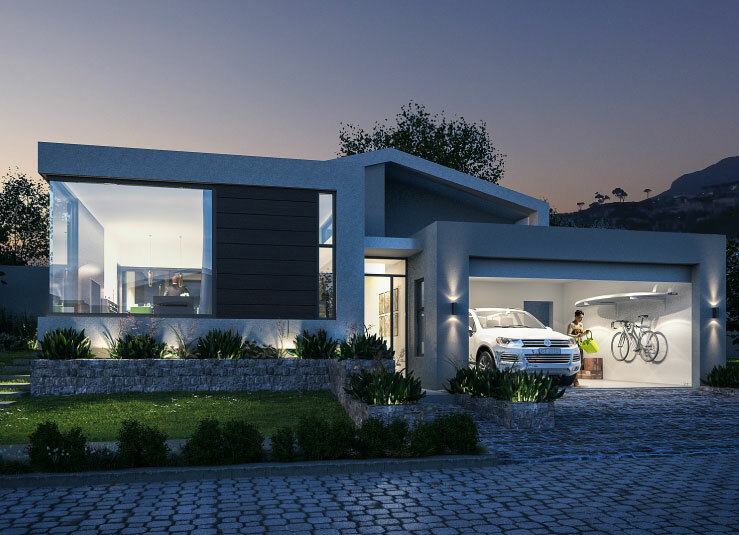 Mzuri Luxury Estate is comprised of freestanding private homes and townhouses protected with 24-hour advanced security features, including a manned boomed security gate, infrared cameras, and voice recognition. 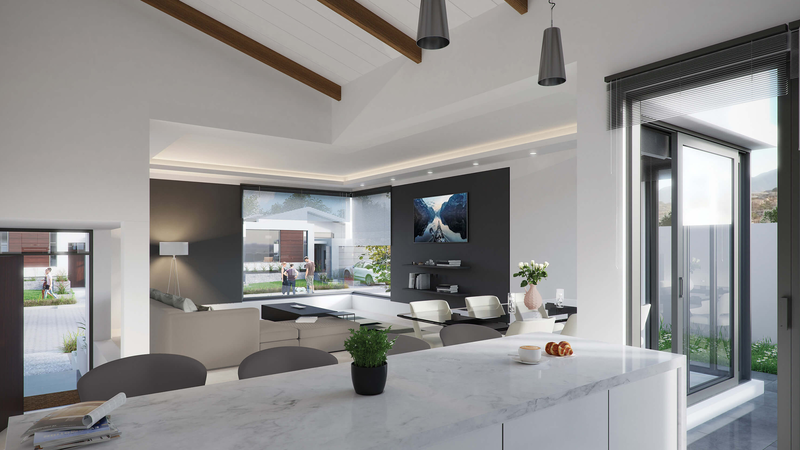 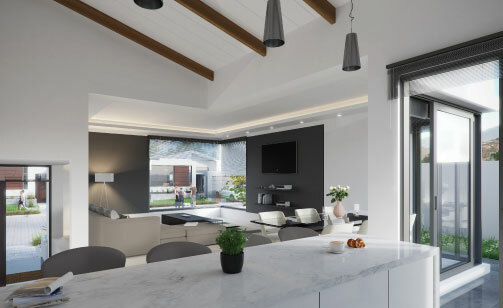 All homes are of a bespoke design to enhance living at that specific position and all include thermal modelling, off the grid solar integration, close combustion fireplaces, SMEG appliances, and fibre to home Internet. 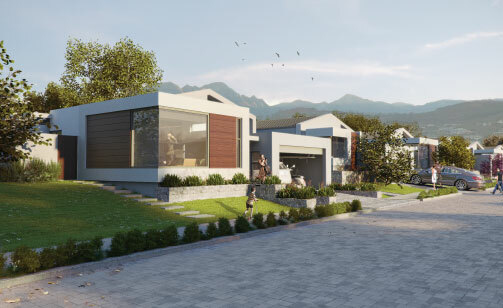 Mzuri Residential Estate offers prospective homeowners an efficient turnkey product and investment. 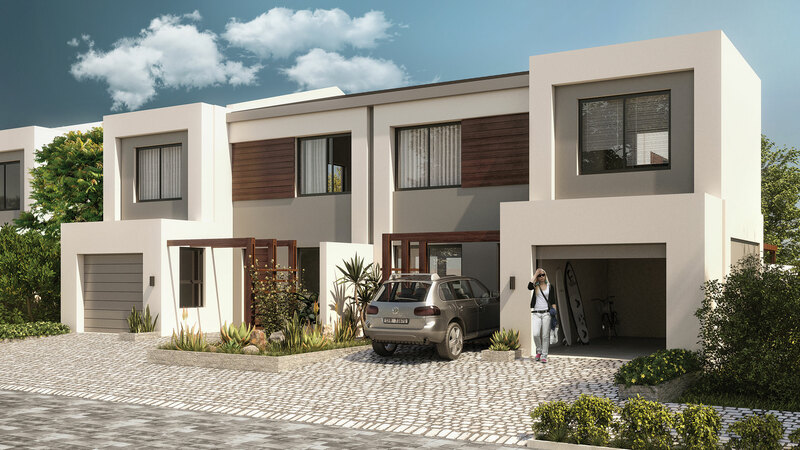 32 opulent townhouse units are included in the estate offering. 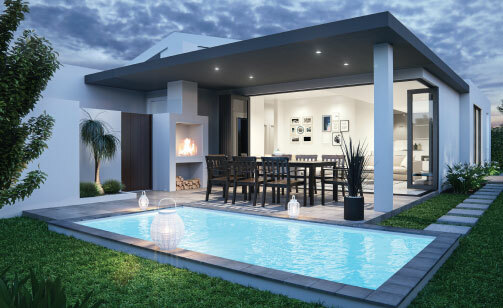 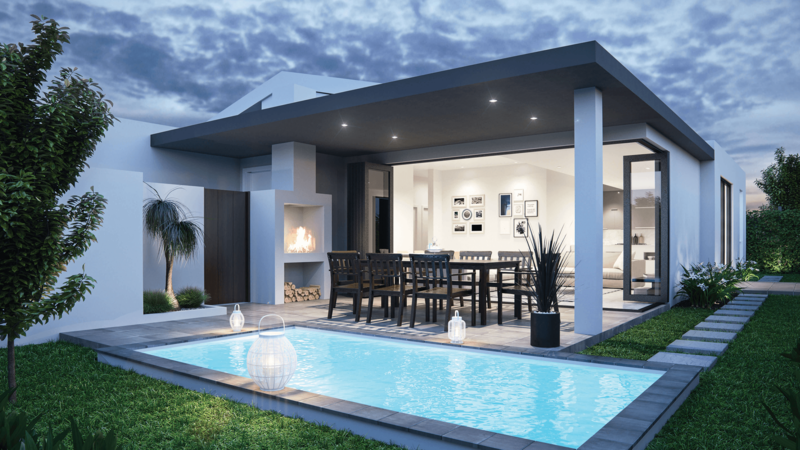 Each meticulously designed to incorporate a sense of privacy whilst enjoying outdoor living. 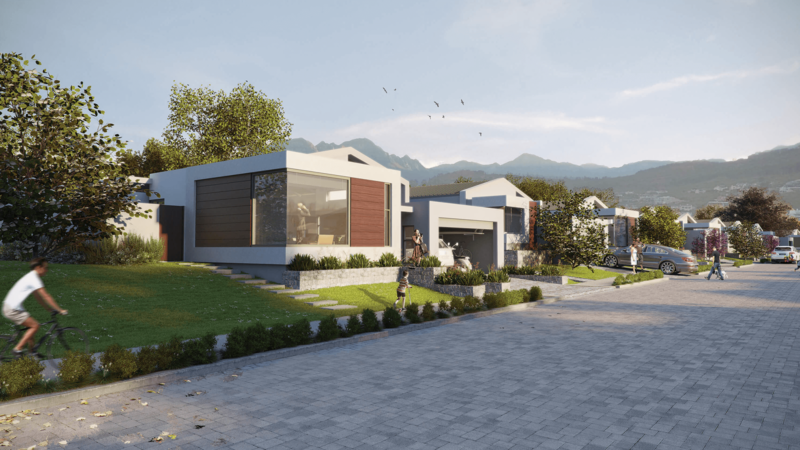 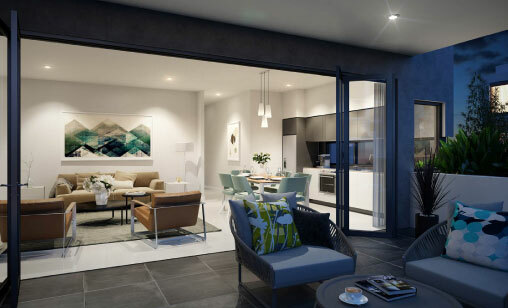 Optimised with energy efficient technologies and connected through a high-speed fibre network, the estate and all the facilities are geared to the modern family. 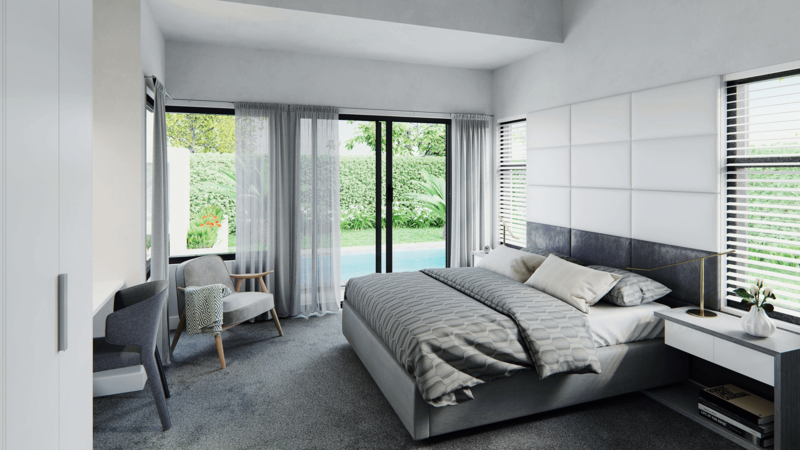 Mzuri’s luxury apartment offering, Imbali, is comprised of six separate and exclusive residential buildings. 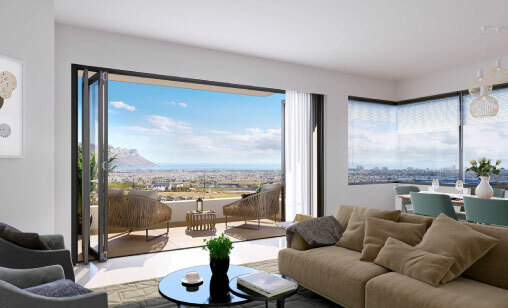 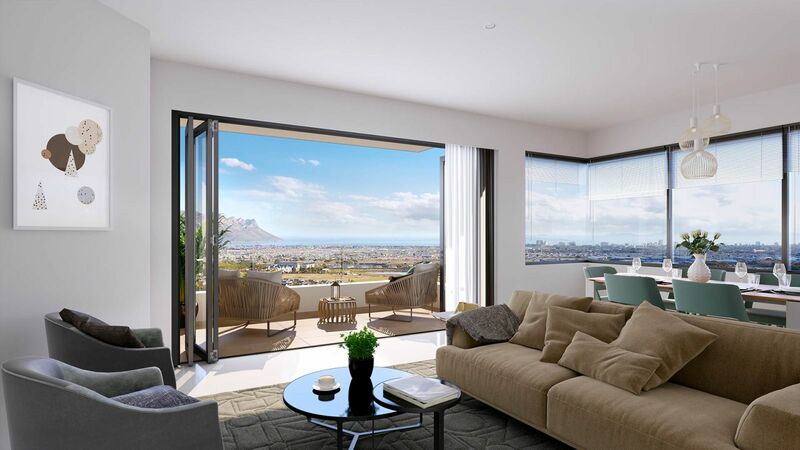 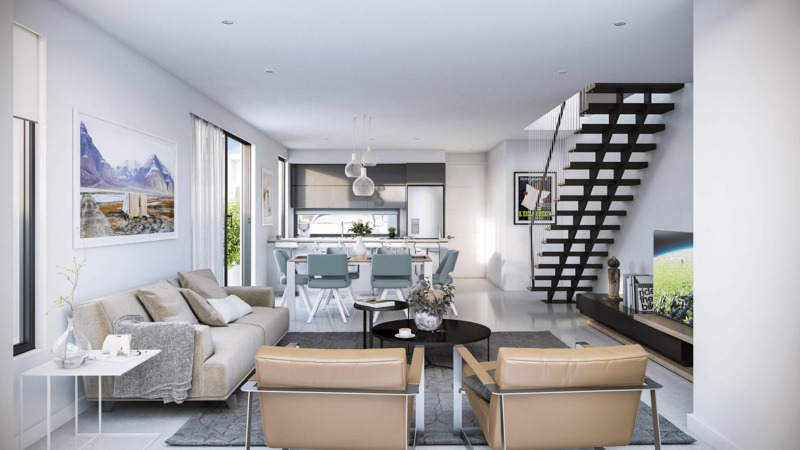 The modern upmarket development totals 136 beautifully designed 1 bedroom, 1 bathroom and 2 bedroom, 2 bathroom units, ranging between 48m² and 90m² in size. 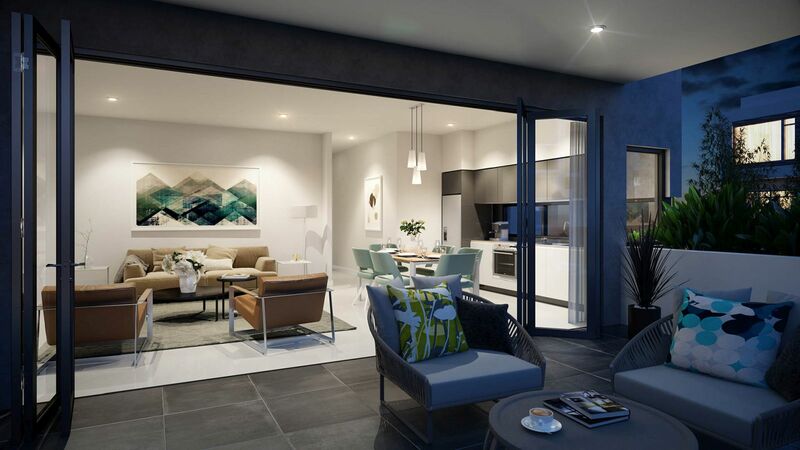 Each apartment includes basement parking, covered patio and built-in braai. 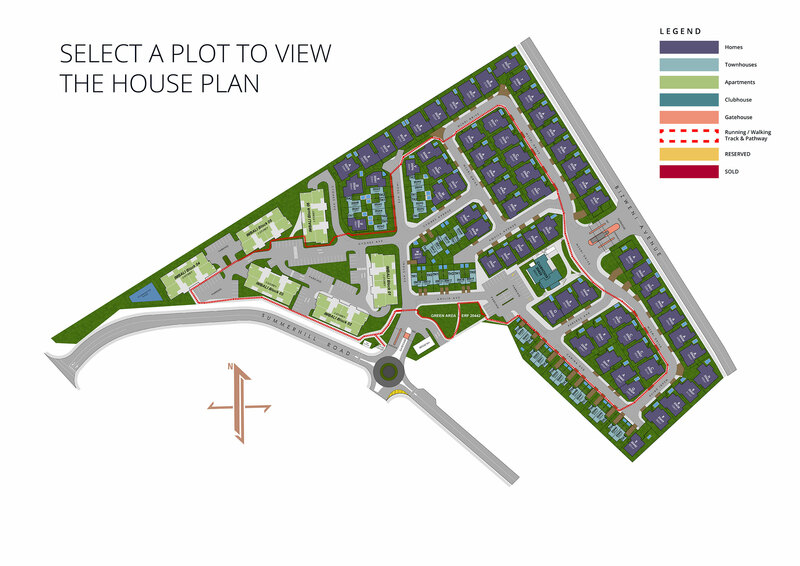 To keep you up-to-date on Mzuri, please tick here. 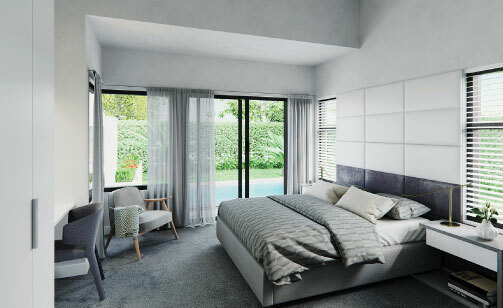 * How would you prefer us to keep you up-to-date?